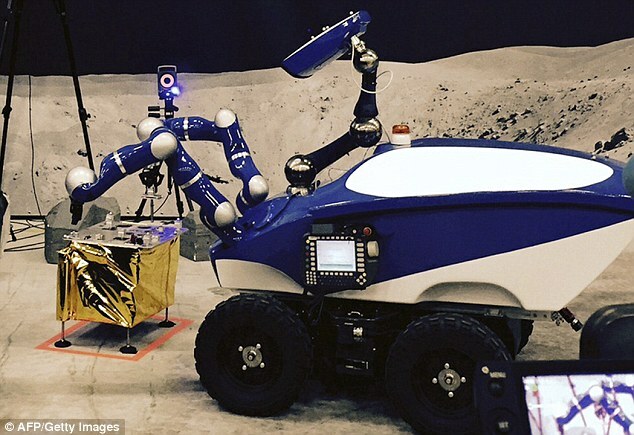 Scientists of European space agency have taken a giant step in using high-precision robots remotely. Andreas Mogensen is danish scientist who while stationed in ISS performed this experiment. From a distance of 400 kilometers from earth surface he manually controlled the centaur rover to place the peg into a tight hole. Indeed Scientists are making progress in their goal of establishing new settlements on the distant planets. Recently, Andreas Mogensen a Danish scientist performed a new experiment in this direction. 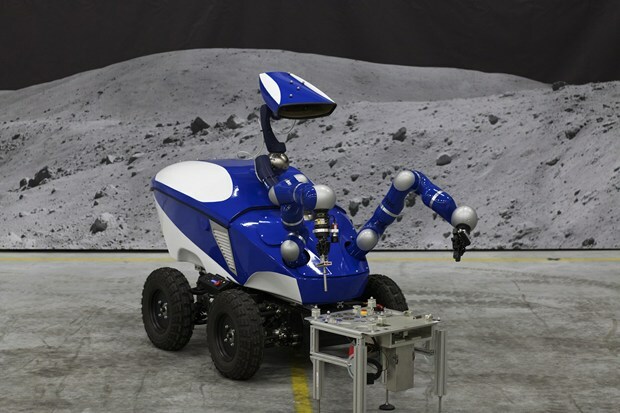 He manually controlled centaur rover from ISS to place a peg in very tight holes in the European Space Agency. ISS is orbiting at a distance of 400 kilometers from the earth’s surface. Rover is equipped with high precision arms to accomplish this task. Robot is infact a 4×4 mobile platform that is equipped with sensors for localisation and proximity detection. It is made up of fiberglass for strength. On the top there is a camera that enables operator to monitor if the task is being properly performed. The metal pin was very slowly placed into the tight hole with a precision of the sixth of a millimeter. One remarkable feature of this operation was the haptic feedback. Operator felt a shock when the pin was not properly aligned. 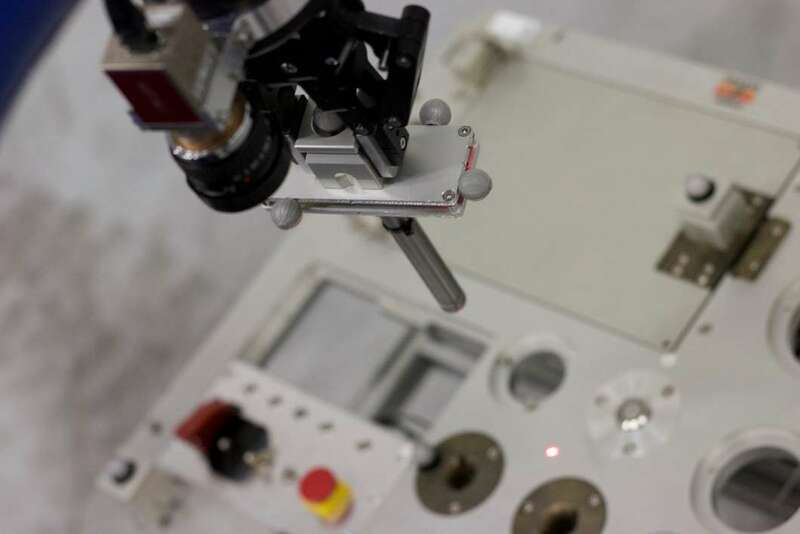 This new haptic technology would enable the operators to perform the delicate tasks remotely and with precision. One exciting future avenue can be its use in the establishment of new settlements on other planets. First, we can send robots to make the necessary infrastructure for the humans to arrive later. We are really impressed by this technology and hope that it would be used for the good of the mankind. And you, do you think that human beings are going to build settlements on other planets in near future?